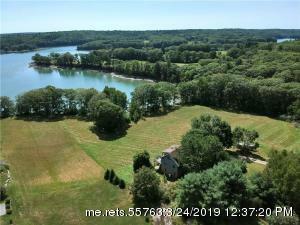 Enjoy this beautiful setting with fields which gently slope to the water's edge. 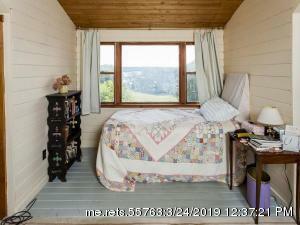 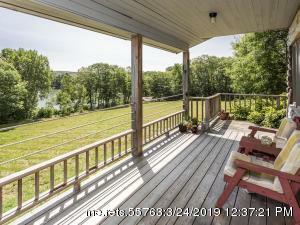 This property offers tranquility with nature all around. 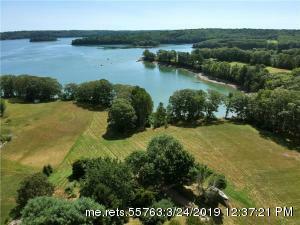 2.79 acres with 298' of tidal waterfront on Burnham Cove with easterly views of the River. 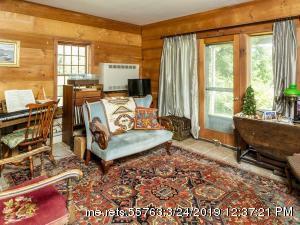 This year-round log sided home has 3 bedrooms, 2 baths and an expansive deck to enjoy the view from. 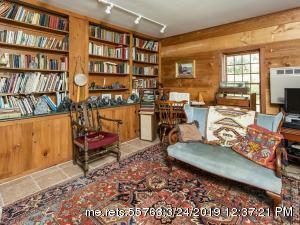 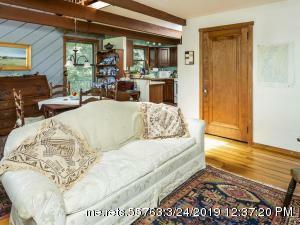 Open living room/dining room/kitchen, office, loft area, library and heated sunroom. 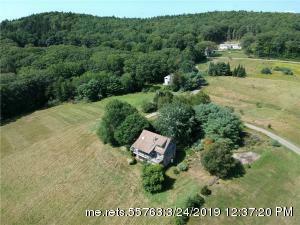 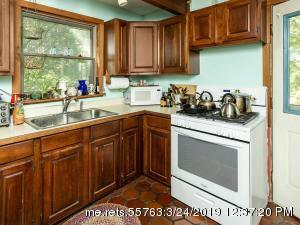 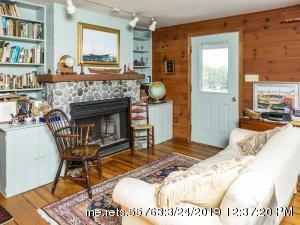 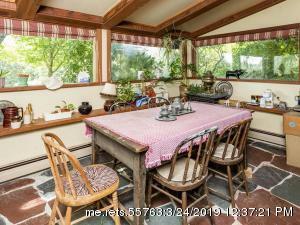 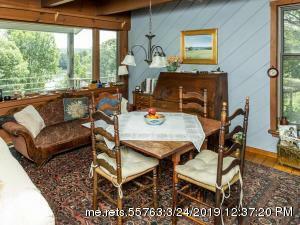 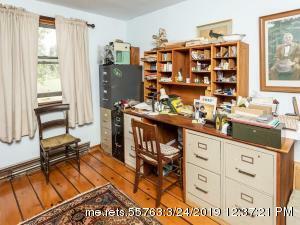 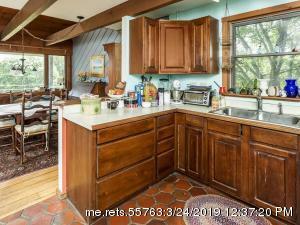 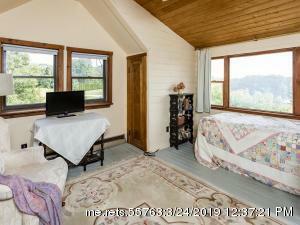 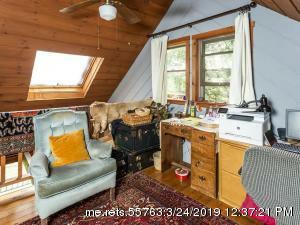 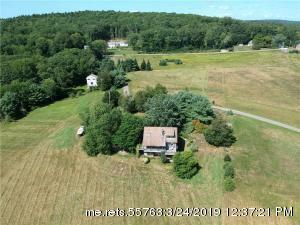 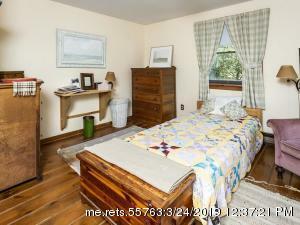 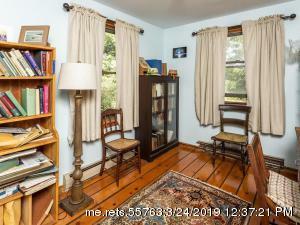 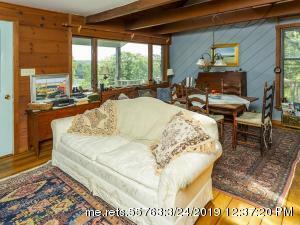 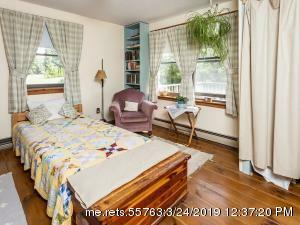 This home is conveniently located to Boothbay Harbor, Damariscotta and Wiscasset with this location off the River Road in Boothbay.